Custom Home Builders for Southern Colorado - JS Homes inc. Contact us today if you are interested in speaking with us further about building one of our plans or one of your own on a lot you own. Whether the home is valued at 500,000 or 5 million, JS Homes Inc believes that every client deserves the same level of attention. How is that done? By not focusing on the quantity of homes that are built but rather the quality that is built into each one. 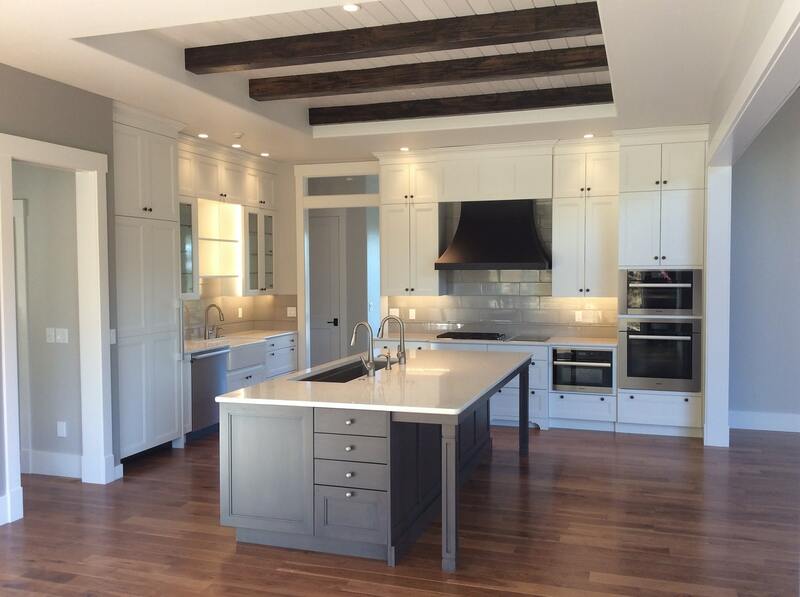 JS Homes Inc is able to provide both design and build services for our discerning clients. Building custom homes with high quality finishes is only possible by working with some of the best trade partners in the business. JS Homes Inc is fortunate to work with some of the most talented around. 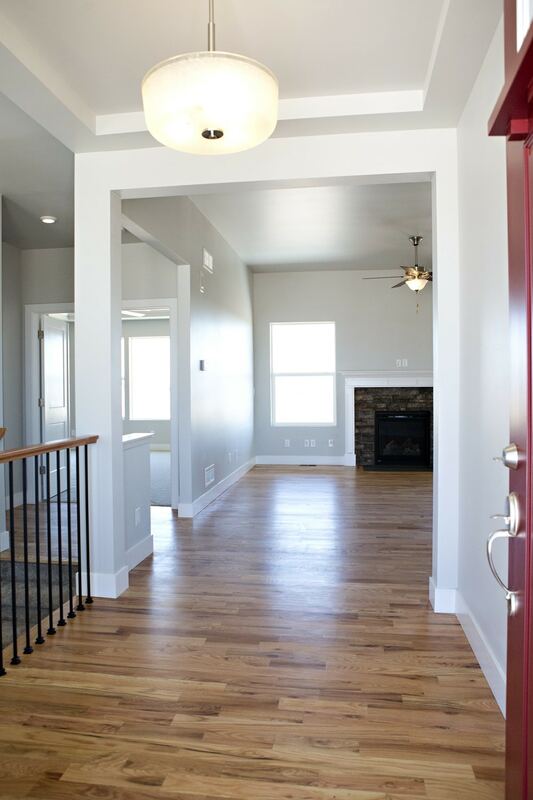 Building in Colorado Springs, Douglas County and Pueblo market, JS Homes Inc would appreciate the opportunity to be your next custom home builder of choice for Southern Colorado. Providing design/build services for our clients gives us the unique advantage of being part of the experience from ground up. Bring your own plans and we are happy to work with you in a definitive and straightforward manner. Let us be your builder of choice for your next new home project! Skilled at both remodel work and additions JS Homes Inc provides honest upfront estimates that capture the essence of the entire project. We strive to give every customer the satisfaction and quality that they deserve in their remodel or addition.